ALERT: Today’s Noon Musicale at the First Unitarian Society of Madison has been canceled due to the performer being ill. This coming weekend, the Oakwood Chamber Players (below) continue their season theme of “Vignettes” with rarely performed compositions that depict concepts and stories. The Oakwood Chamber Players members are: Marilyn Chohaney, flute; Nancy Mackenzie, clarinet; Amanda Szyczs, bassoon; Anne Aley, horn; and Maggie Townsend, cello. They will be joined by guest artists Elspeth Stalter-Clouse, violin; Ariel Garcia, viola; and Joseph Ross, piano. The program includes works by British, French and American composers drawn from the 18th to the 21st century with styles ranging from light-hearted to deeply felt. Performances will take place on Saturday night, Jan. 12, at 7 p.m. and on Sunday afternoon, Jan. 13, at 2 p.m. Both concerts will be held at the Oakwood Center for Arts and Education, 6209 Mineral Point Road, on Madison’s far west side near West Towne Mall. Tickets can be purchased with cash, credit cards or personal checks at the door: $25 general admission, $20 seniors and $5 students. Visit www.oakwoodchamberplayers.com for more information. 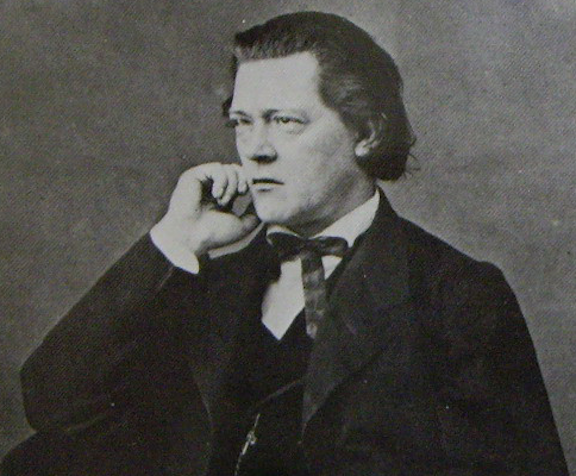 German composer Theodor Kirchner (below) was celebrated for his deft handling of “character pieces.” He studied with Mendelssohn and was friends with Brahms and Schumann. All three admired his miniature musical gems that distilled compositional ideas. Kirchner published many sets of character pieces depicting ideas and moods. His Character Pieces for Piano Trio, subtitled “Brightly Colored Leaves,” showcase his uniquely creative and expressive approach to music. 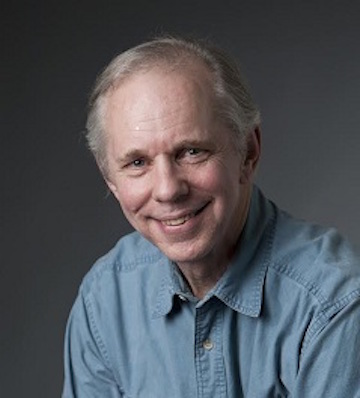 American composer Dana Wilson (below) wrote works for chamber ensembles and symphonies that have been performed internationally. A consortium of clarinetists from across the country commissioned Wilson to write AThousand Whirling Dreams in 2014. This trio for clarinet, viola and piano provides the listener with the thrilling synergy of instruments playing sinuous melodies at high velocity contrasted with moments of hush and mystery. 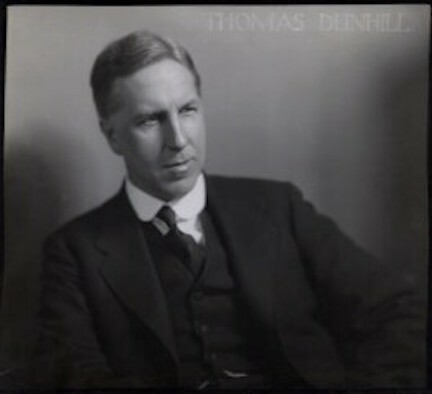 British composer Thomas Dunhill (below) was a peer of Gustav Holst and Ralph Vaughan Williams and studied with Charles Villiers Stanford. 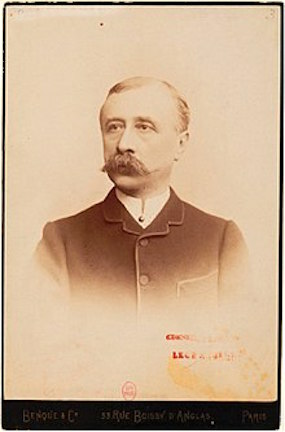 Dunhill was a strong proponent throughout his life of chamber music. His Quintet for violin, cello, clarinet, horn and piano shows abundant personal artistry and melodic expression but it also resonates beautifully with the impressive influences that surrounded him during an important era in British music. American composer Ferde Grofe (below) is best known today for his imaginative orchestral piece “Grand Canyon Suite.” However, he had a fulfilling and interesting musical life. 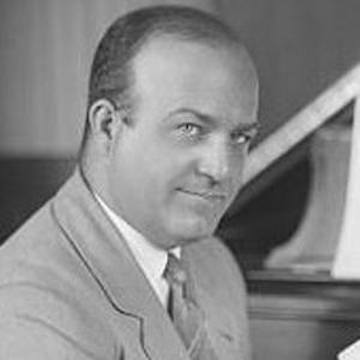 He grew up in New York City, studied in Paris, became sought after as an arranger (including George Gershwin’s “Rhapsody in Blue”) and jazz pianist, played viola with the Los Angeles Philharmonic, and wrote for the film industry. Also on the program are two brief contrasting works for flute, bassoon and piano. The first, Dialogue Sentimentale, by French composer Paul Lacombe (below top), shows the sweet and expressive melodic writing which his mentor Georges Bizet greatly admired. 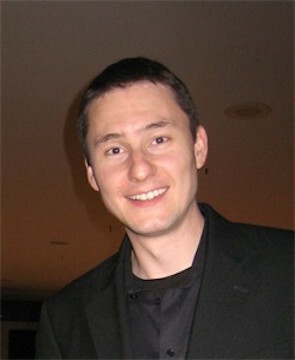 German-American composer Tim Jansa (below bottom) wrote Three Miniatures for flute, bassoon and piano that possess a serene energy expressing the composer’s concepts of evening. The Oakwood Chamber Players are a group of Madison-area professional musicians who rehearse and perform at Oakwood Village.